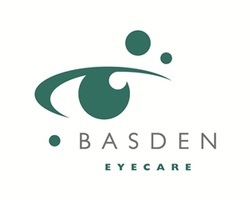 At Basden Eye Care we make every effort to provide warm, caring and compassionate eye care services from eye doctors and staff who are committed to your satisfaction. To best serve every patient at our practice we ask that you complete the secure Online Patient Registration at least 24 hours before arriving for your appointment. This will allow our doctors and staff to provide more efficient eye care for every patient. Caring for our patients in a timely manner is very important to us. Thank you for choosing Basden Eye Care for your comprehensive eye care needs.